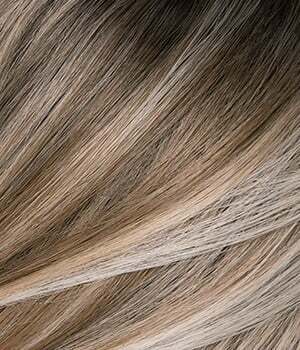 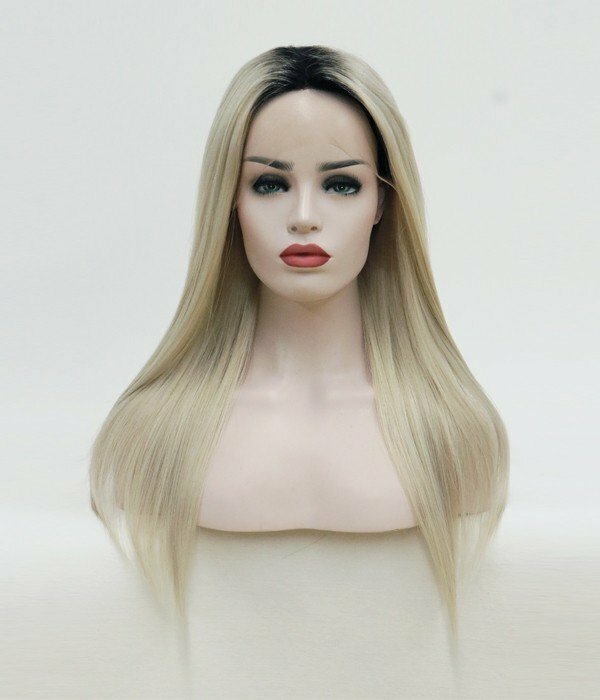 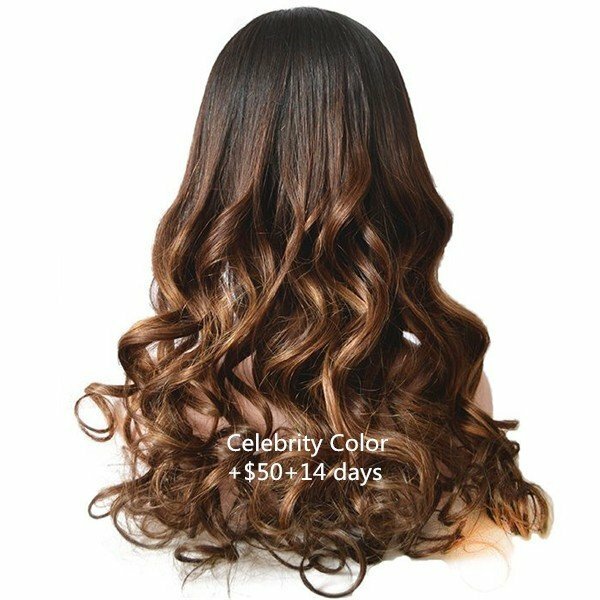 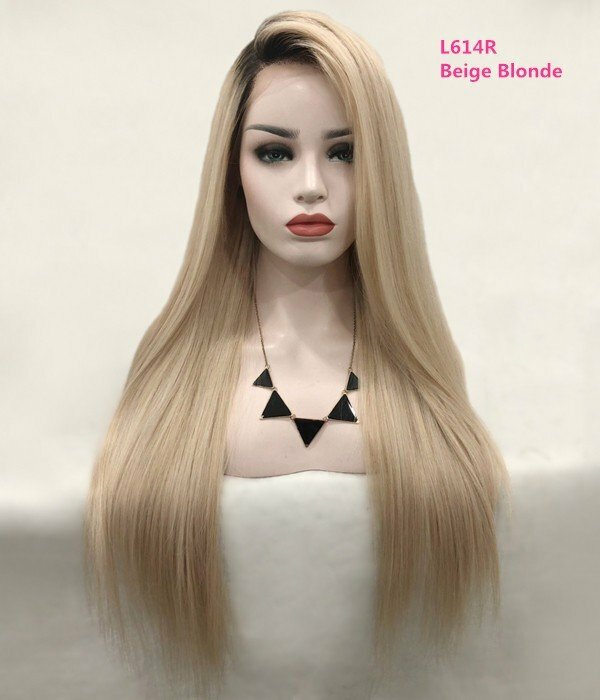 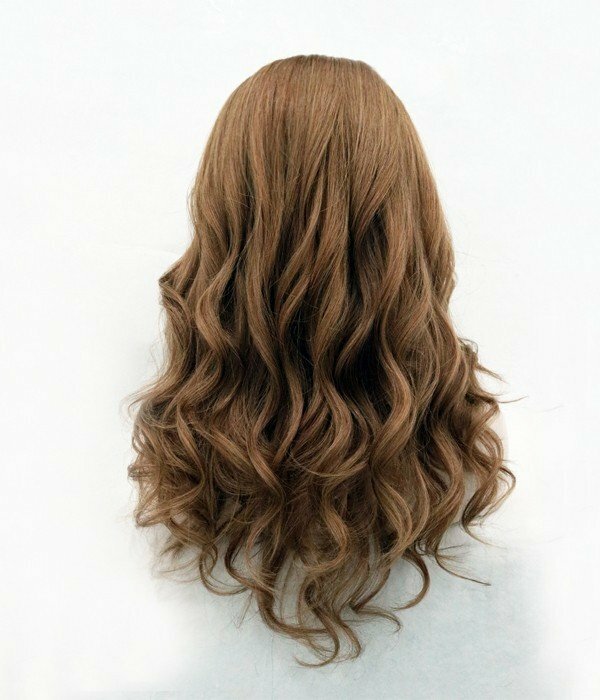 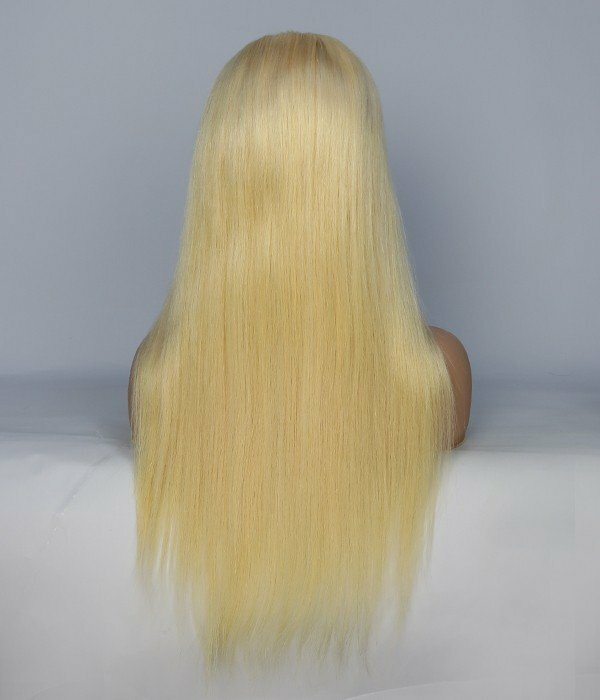 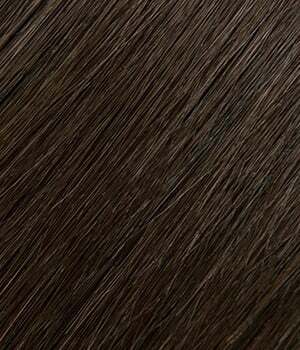 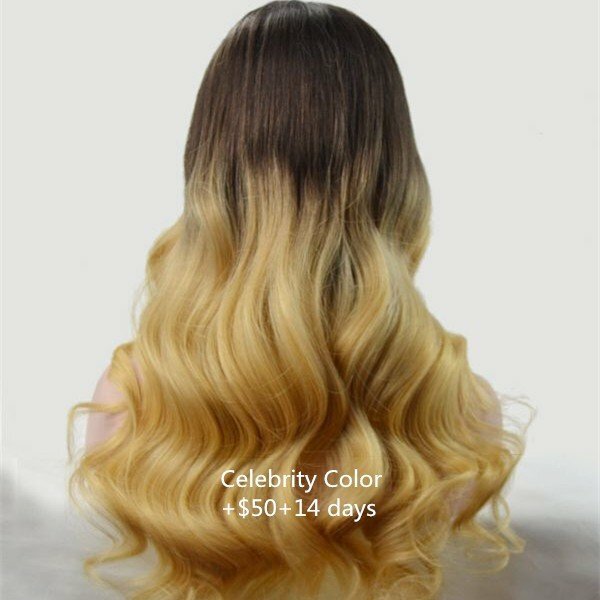 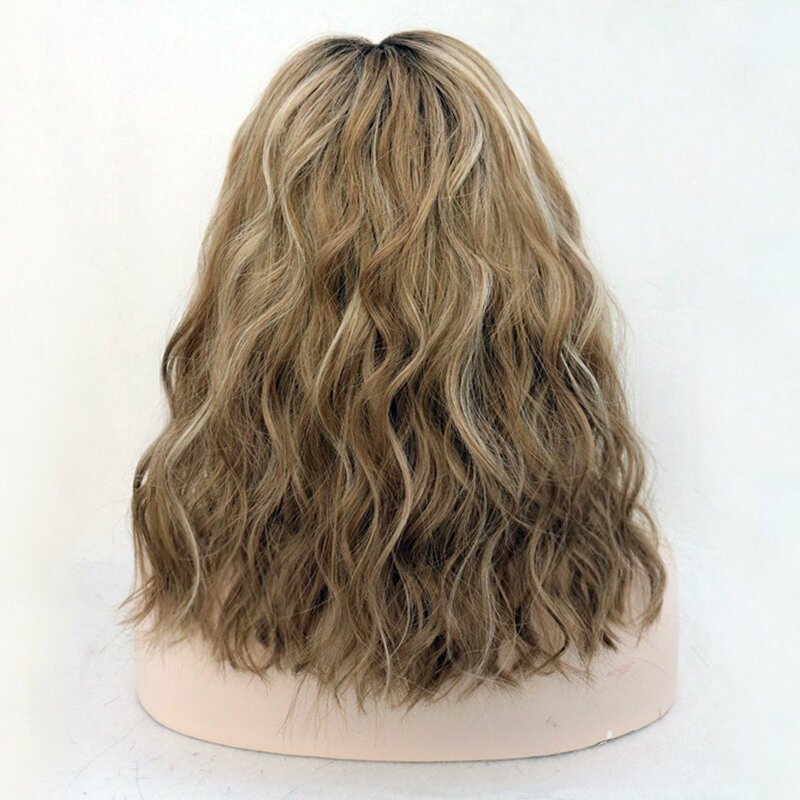 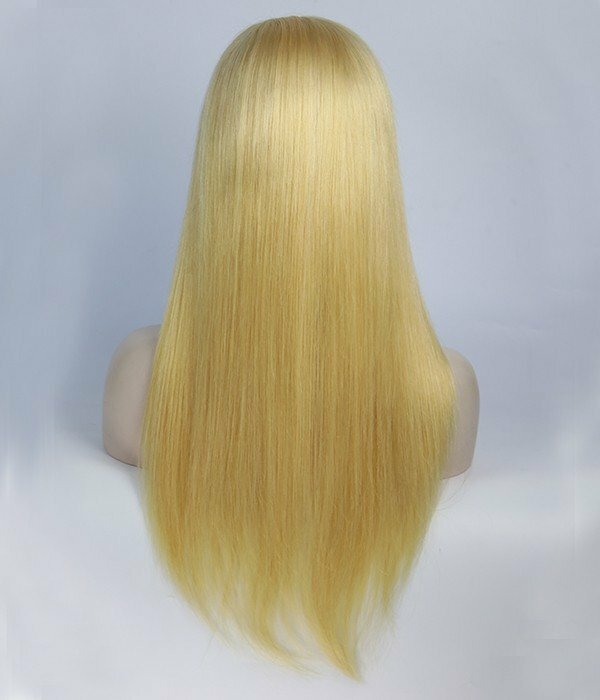 UniWigs Celebrity Collection offers the high-end human hair wigs. 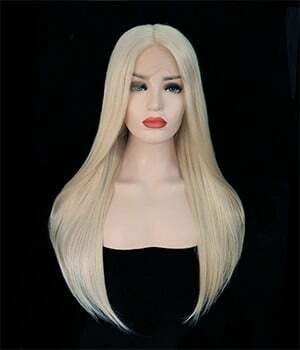 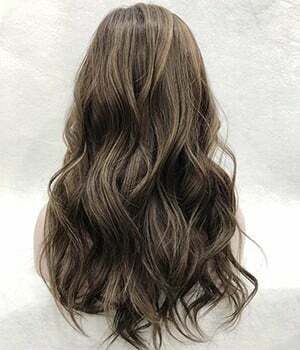 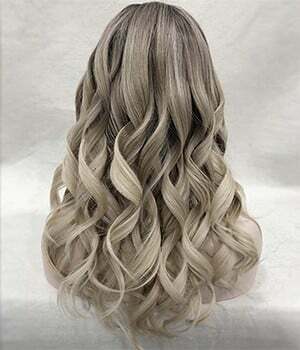 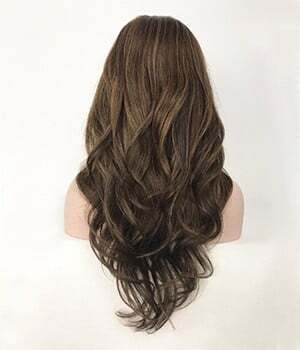 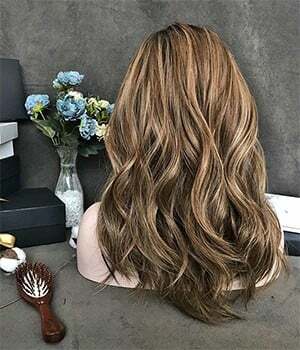 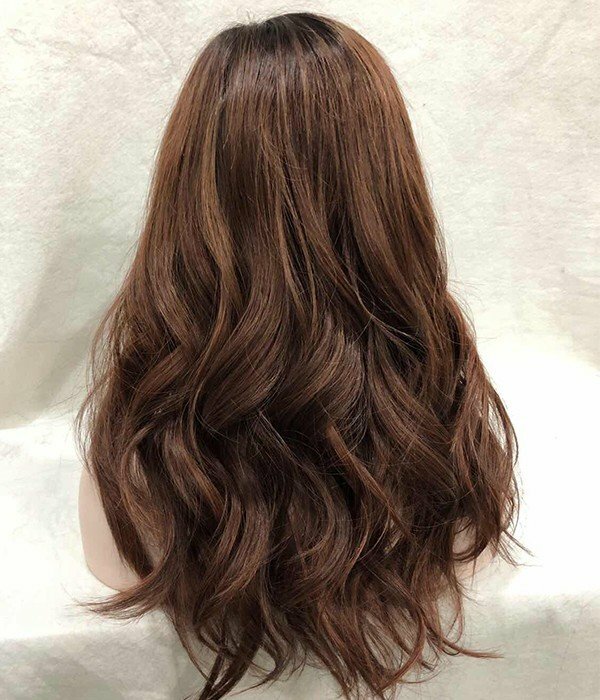 All of them are inspired by some well-known celebrities’ hairstyles and made from hand-selected virgin remy human hair. 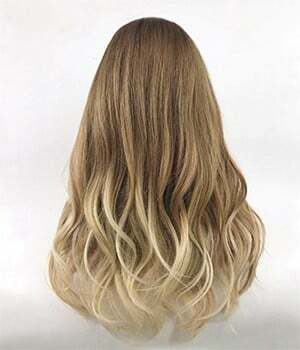 Follow the trend to get a fashionable and new style.